Comparing movers can be a big task for anyone. How do you decipher mover reviews? Some moving companies specialize in long distance moves while others handle local moves better. With different types of movers you can have a variety of pricing models – by weight or load, by distance, or a combination of the two with local moves based on hourly. It’s important, first, to compare apples to apples. You don’t want to compare different pricing models side by side without looking at adequate comparisons. It’s easy to find reviews of moving companies online. Search for ‘moving companies’ and ‘moving company reviews’ including your city of origin to see what comes up. Read the reviews carefully, especially the reviews of former customers. Are there a lot of 5-star ratings? Is there a rating system for moving companies? If so, compare those based on the number of reviews. Read customer comments. Do they say good things about the service? Prices and insurance? Look for anything negative or anything that might be a red flag. Also look for positive review. People are more likely to make negative comments than positive, but if you do see several people making the same positive comments on moving companies, then those should hold weight. Finally, look at the moving rates of the companies. Be sure to pay attention to add-ons and extra fees not included in the actual quote. Many moving companies will add certain fees—for equipment, special types of furniture or high value items, etc. Those expenses are very important to note for comparison purposes. 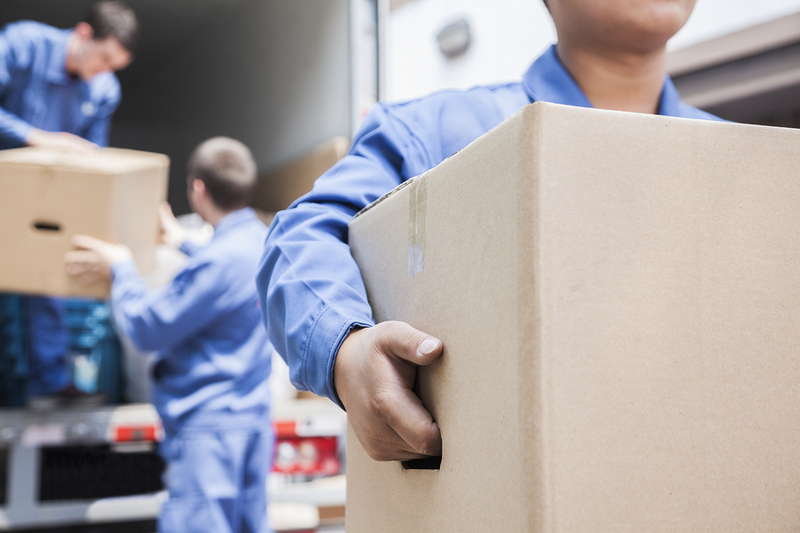 If there is a huge disparity in basic moving rates, find out why. Is there a reason Moving Company A is quoting $500 more than Moving Company B? Maybe their quote includes extra fees not included in the basic quote of Company B. Make sure you compare the pricing of hourly labor rates and truck for local relocations. Be sure to ask a lot of questions, especially if there is something you don’t understand.